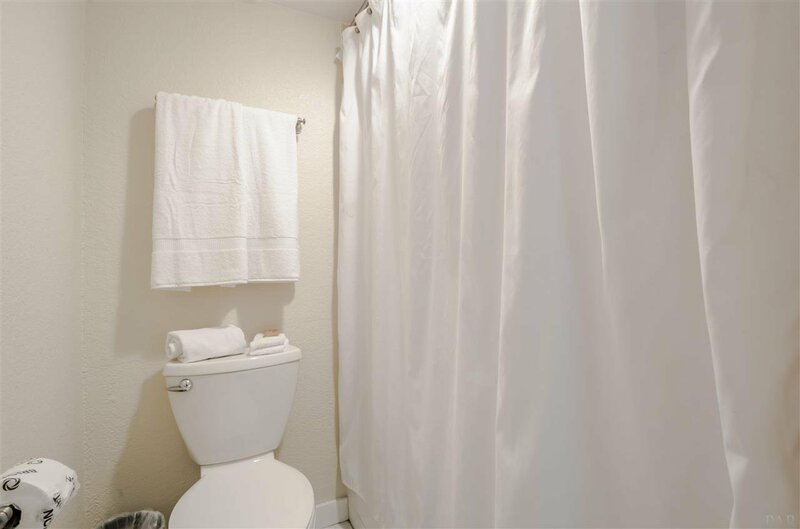 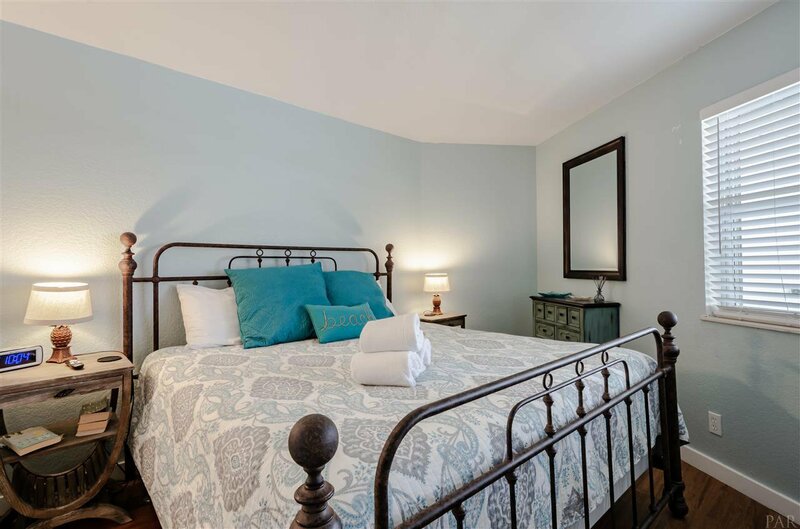 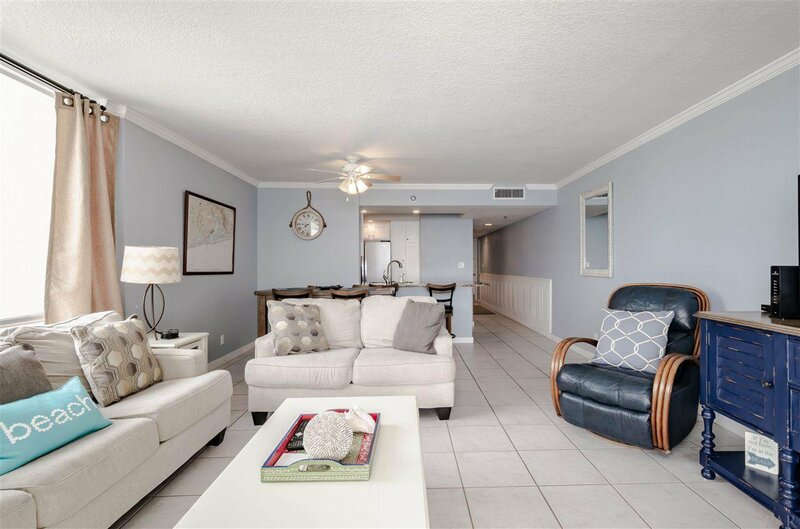 Come see this completely remodeled and beautifully decorated condo, located on the third floor of the Perdido Sun. 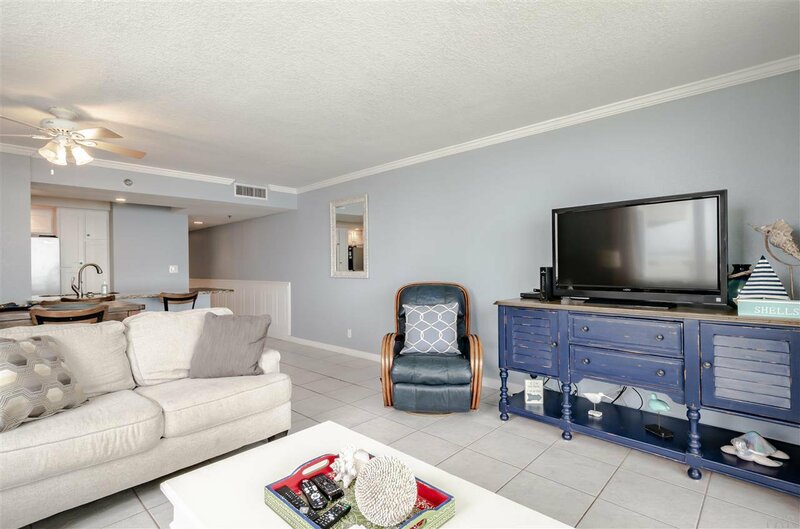 For those seeking a relaxing getaway home that can also serve as a great vacation rental investment property, this is the place for you! 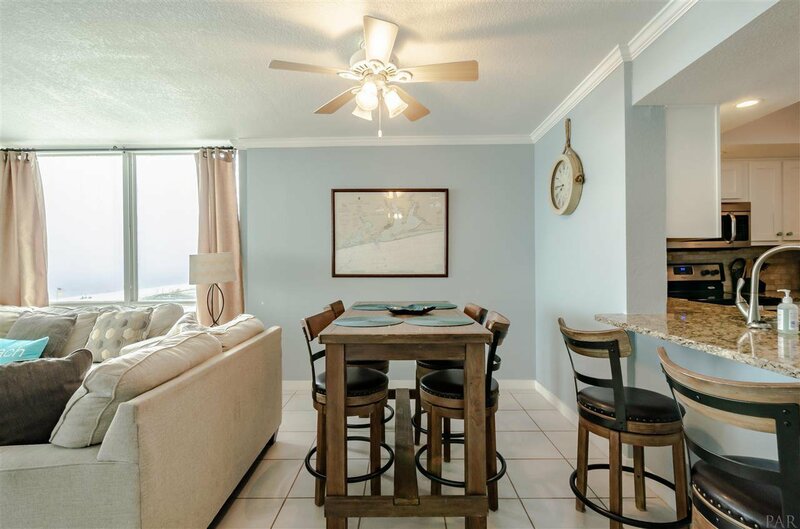 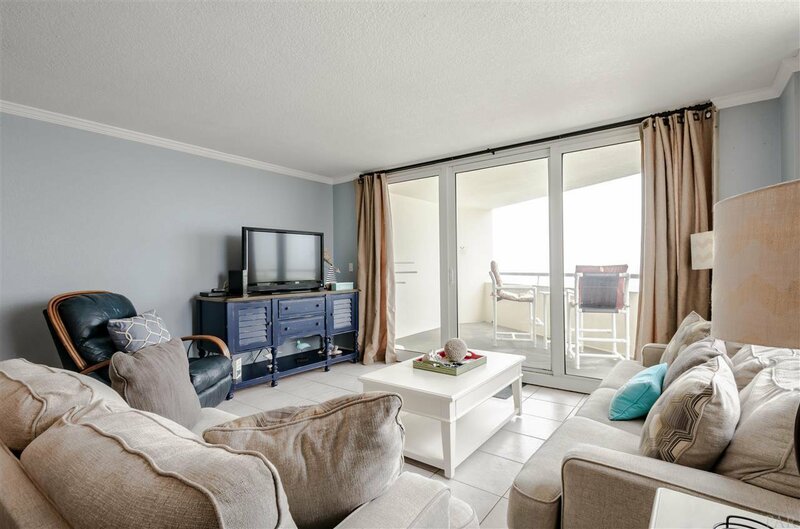 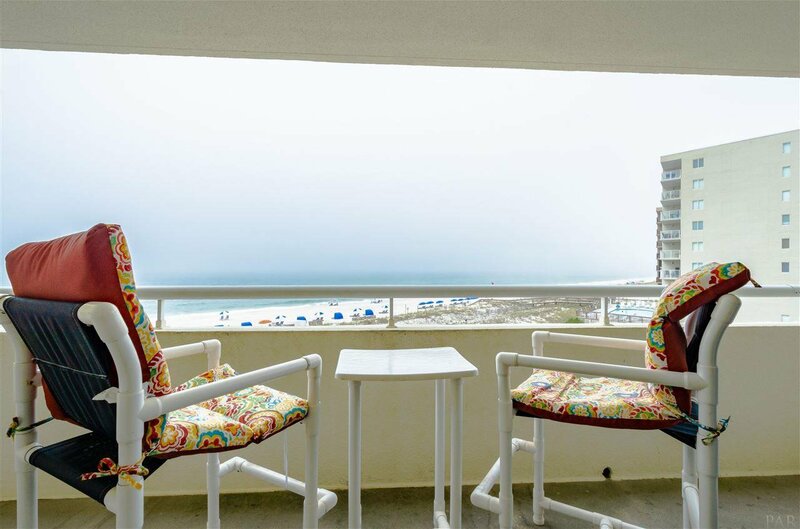 Immediately upon entering Perdido Sun 306, you will be greeted with spectacular views of the Gulf of Mexico through the floor to ceiling living room windows. 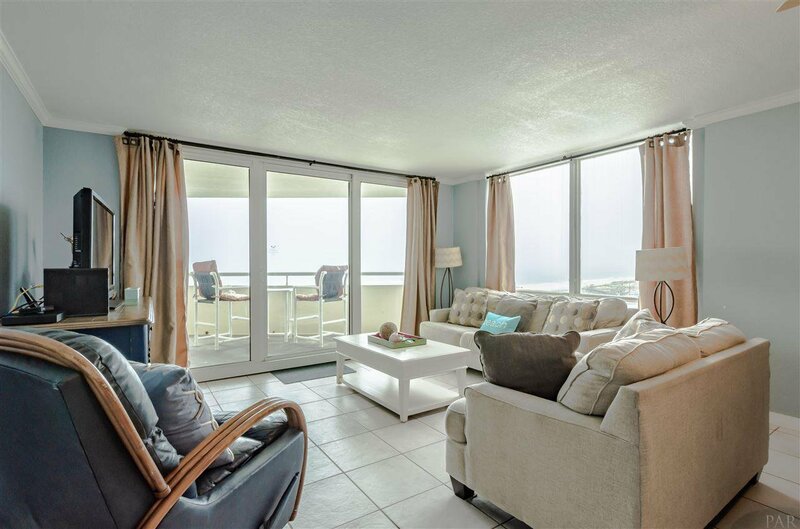 The floor-plan of this condo offers more gulf-front windows than most one bedroom condos in the area, giving it a great, open feel. 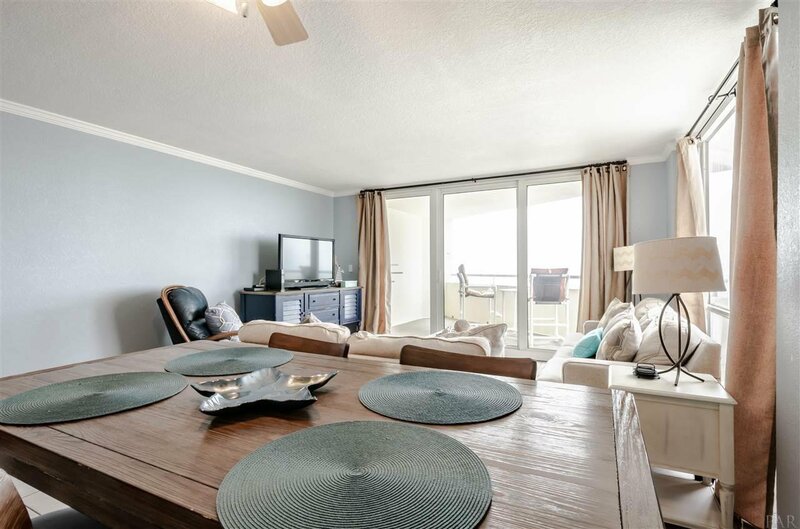 The main living area is furnished comfortably with a sleeper sofa couch and sits around a large flat screen tv, perfect for relaxing after a day at the beach. 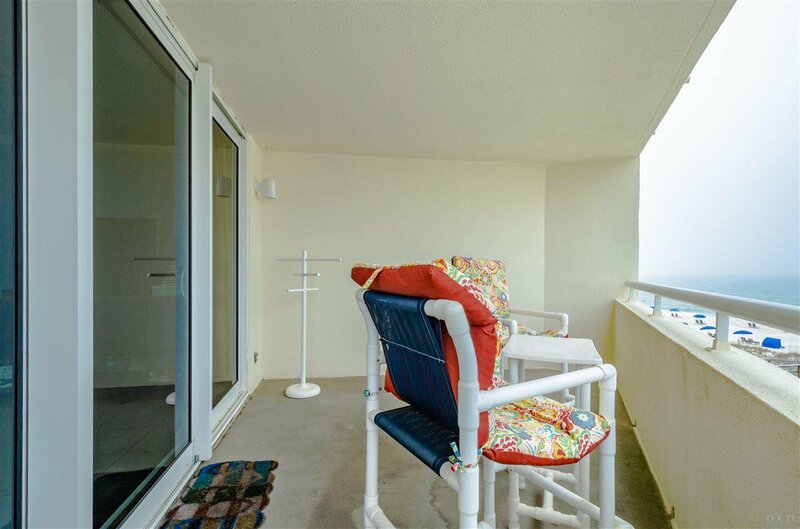 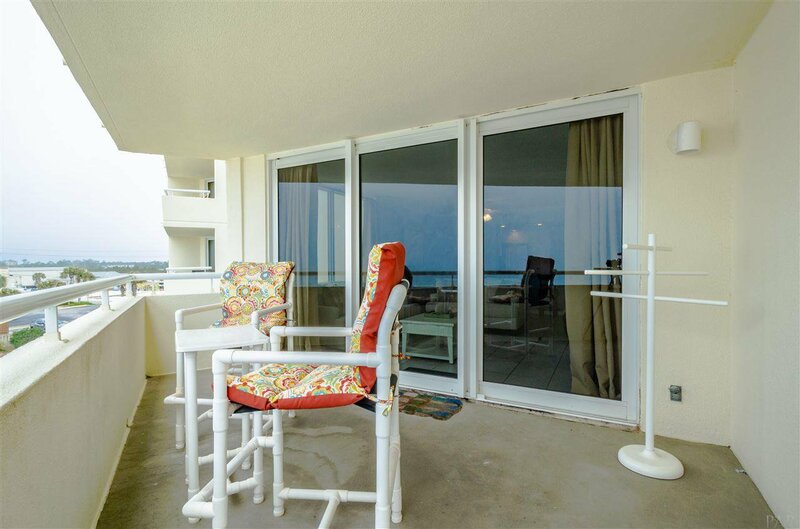 The private Gulf front balcony is accessible from the living area, perfect for both entertaining and enjoying the outdoors while admiring the views. 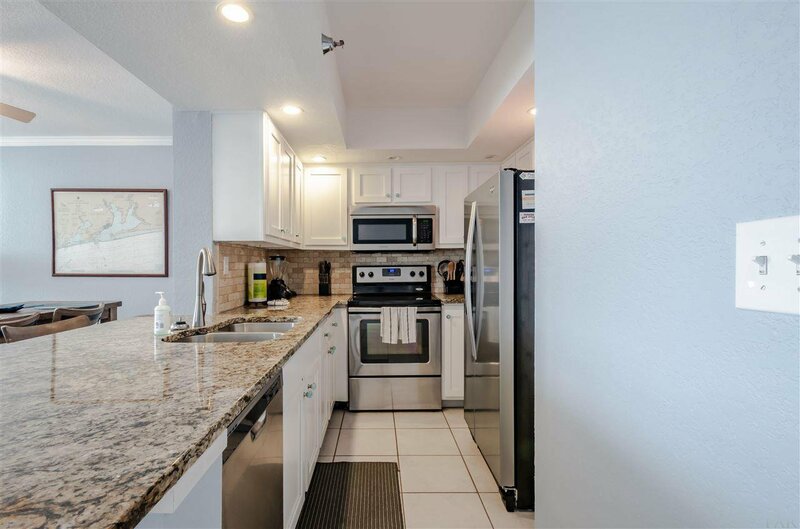 The kitchen comes fully equipped with all the cookware and dishware you could need to create memorable meals while on vacation and includes full-size stainless steel appliances. 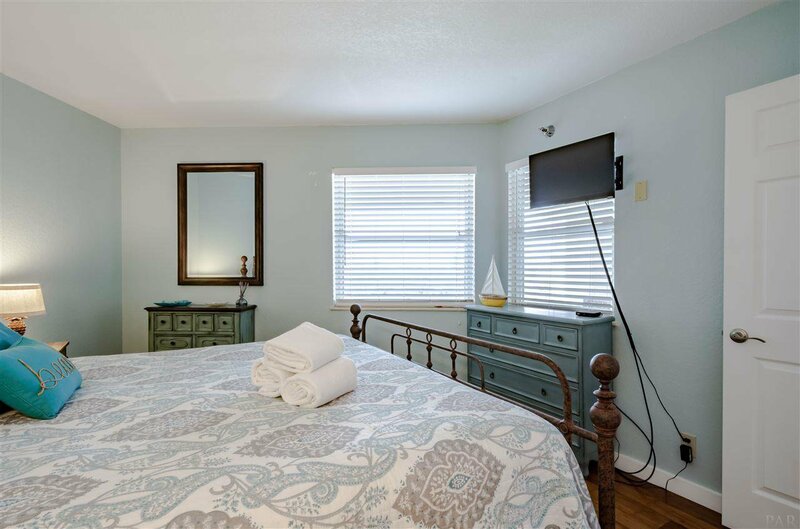 The bedroom has a comfortable king bed and a tv. 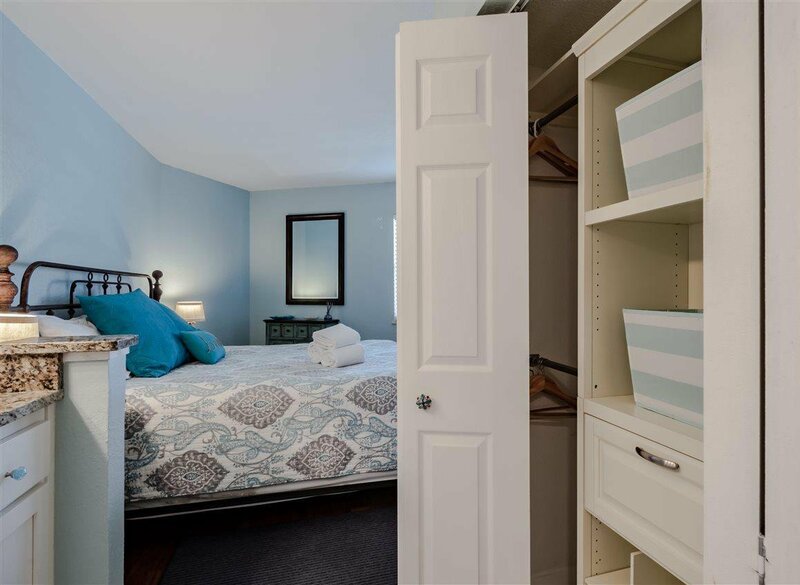 All the beds and bath linens are provided. 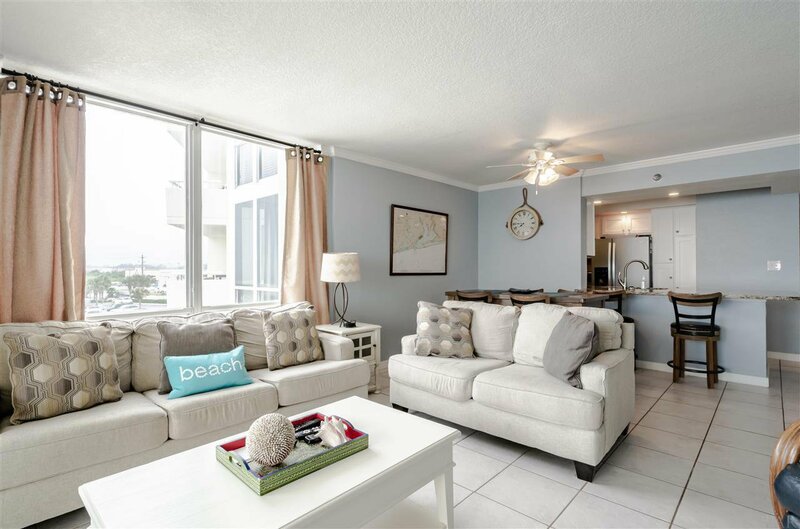 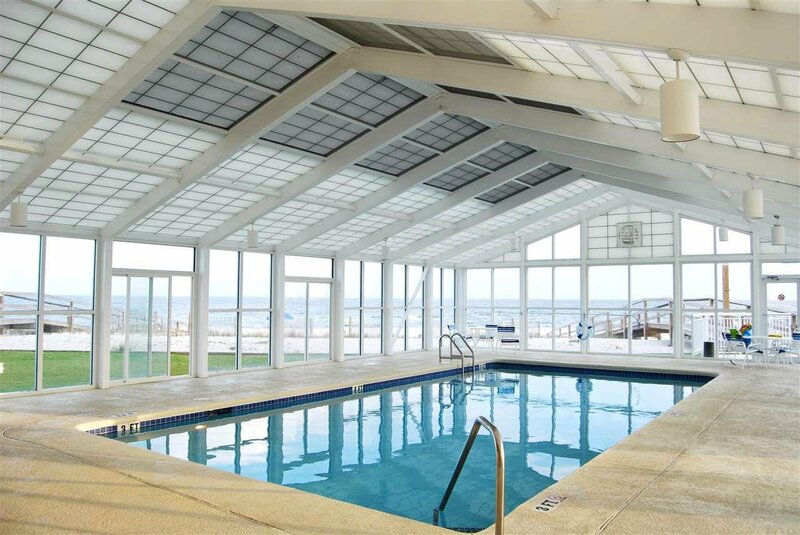 This condo is perfect for anyone wanting to relax and catch up on rest while enjoying life at the beach! 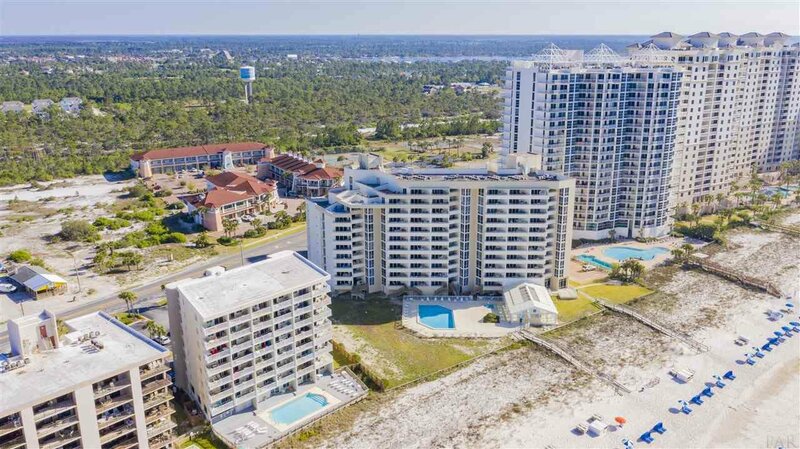 Conveniently located across from the Perdido Sun 306 is the Villagio which offers a lively four stars restaurant/bar, an ice cream shop, a breakfast place. 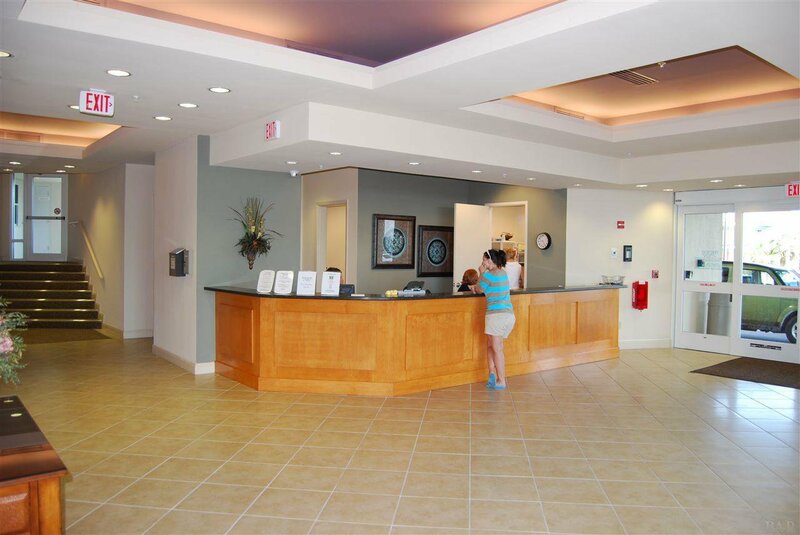 and a variety of stores to shop from. 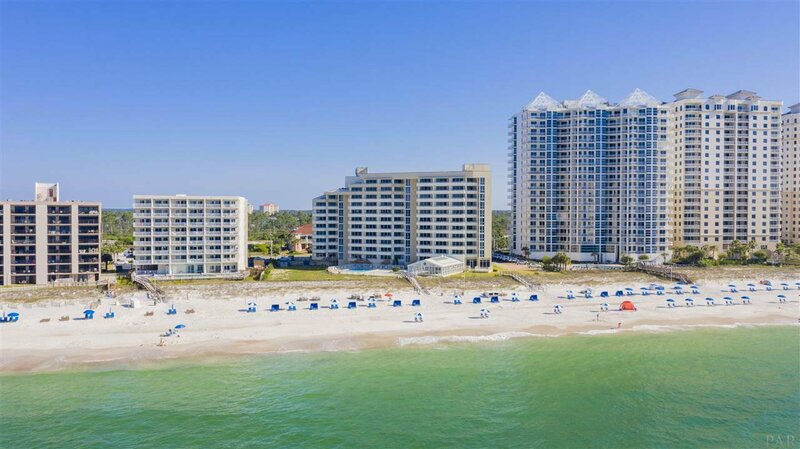 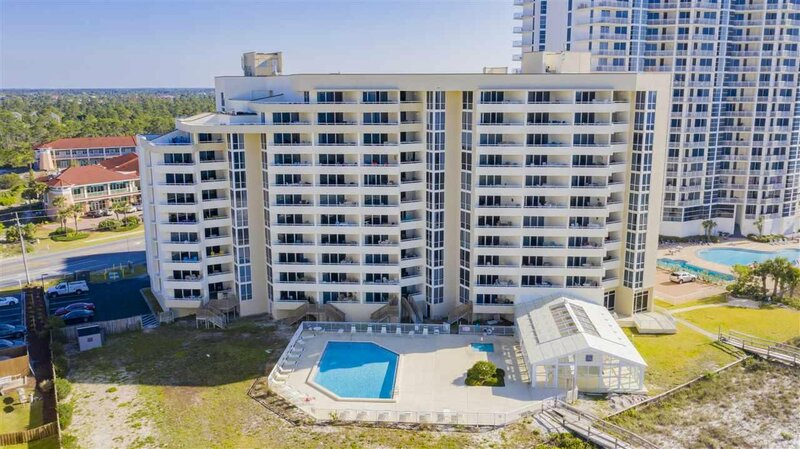 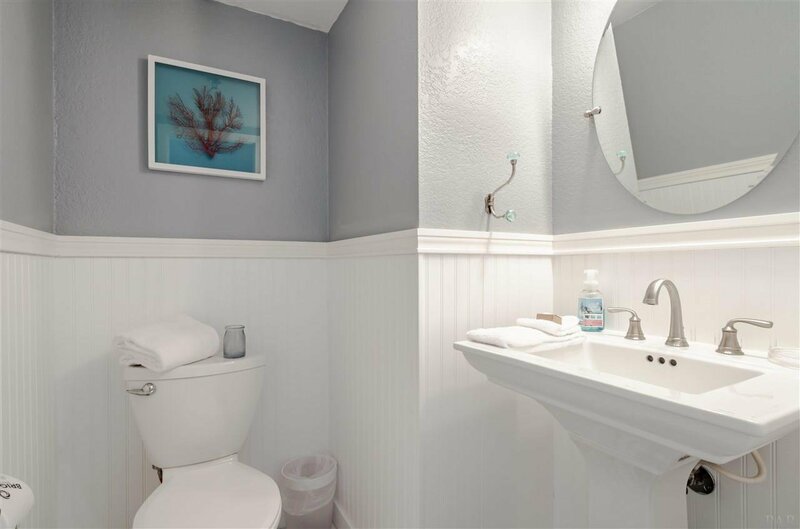 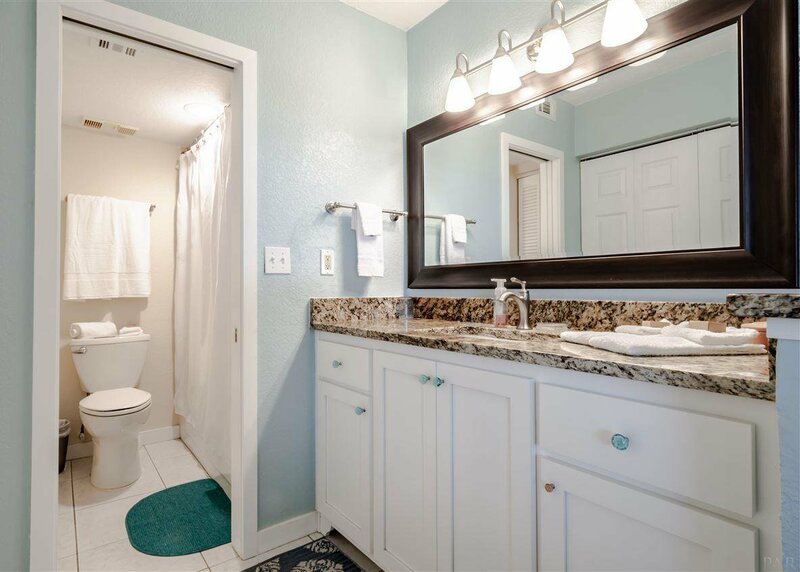 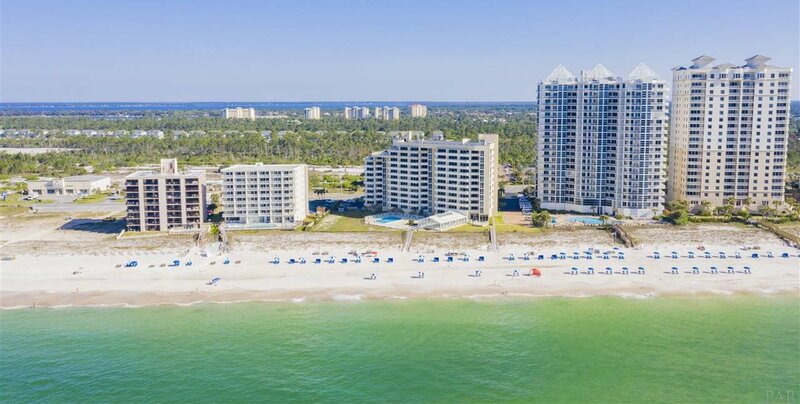 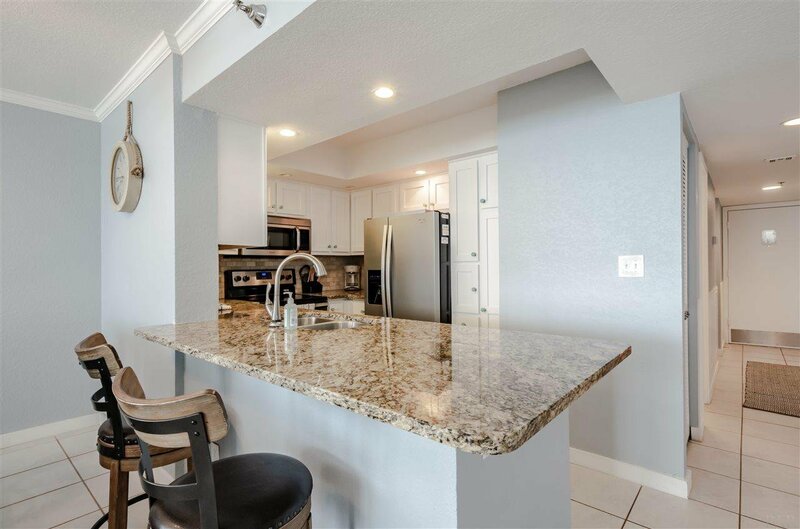 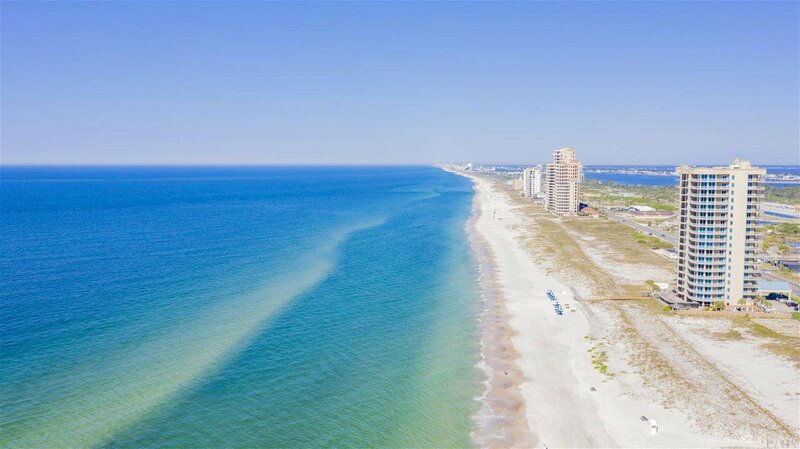 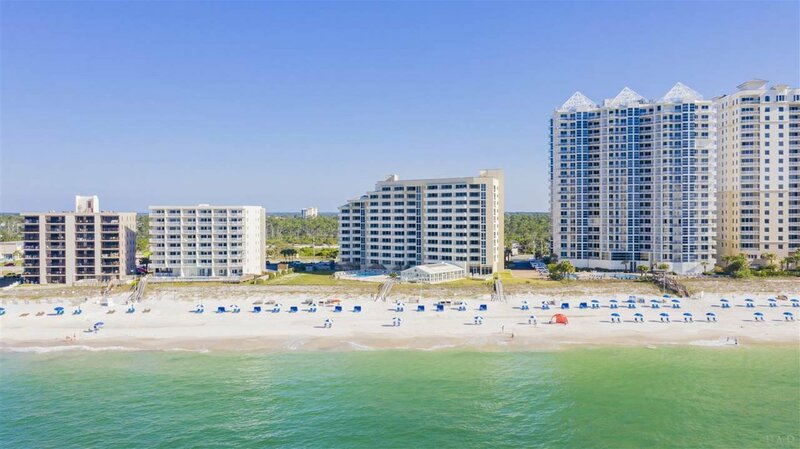 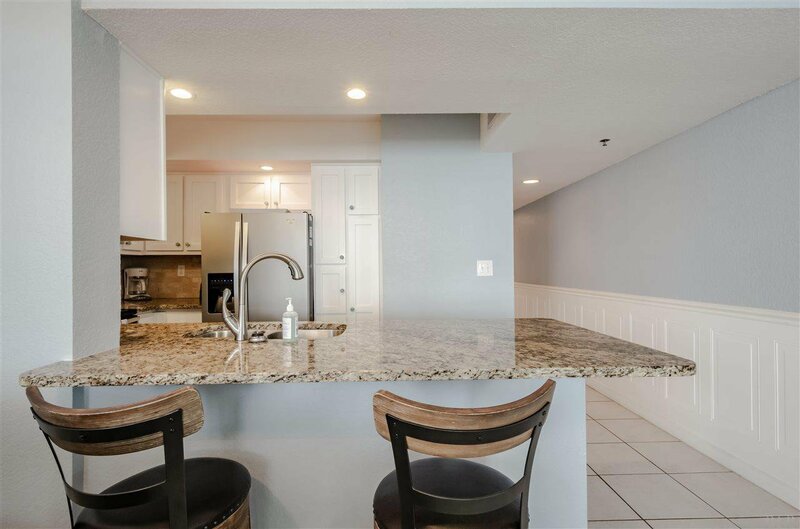 In addition, this condo has been on the Perdido Key Resort Management vacation rental program for many years with a fantastic rental history which is available upon request. 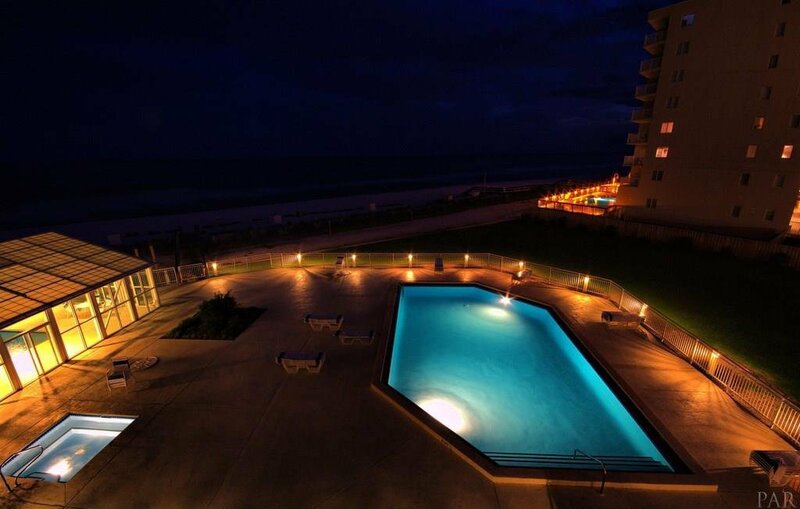 There are already reservations on the books ready to generate future revenues! 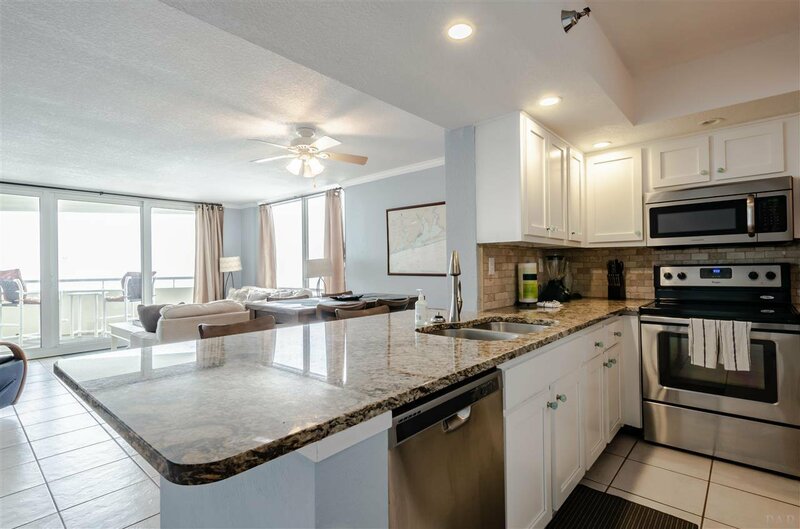 Call for a showing, and make this great condo your new vacation home. 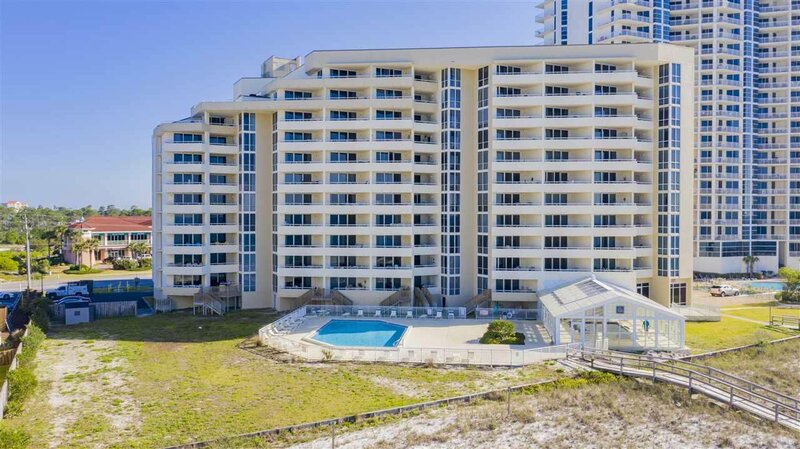 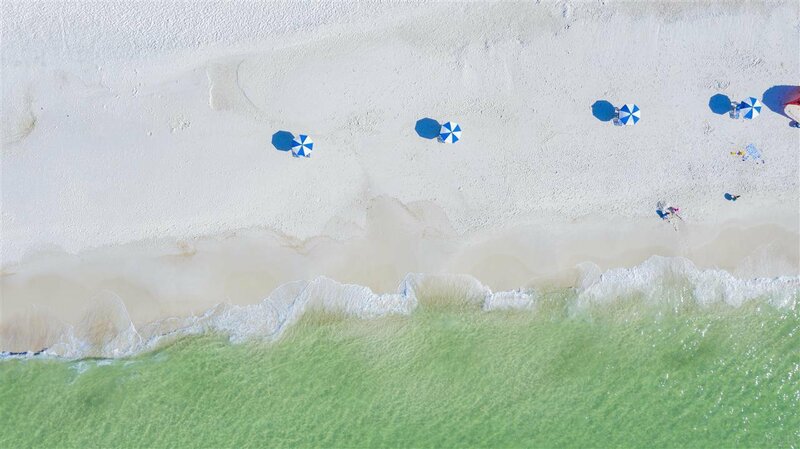 Listing courtesy of Perdido Key Resort Realty LLC.